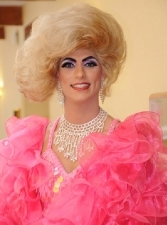 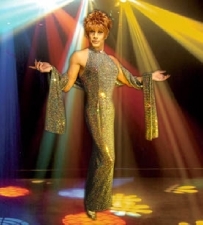 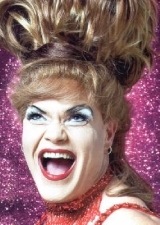 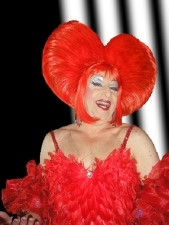 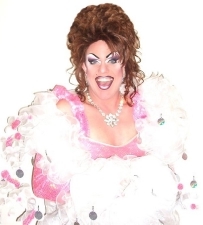 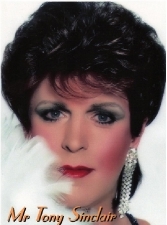 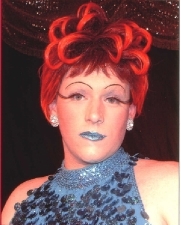 This Page shows many of the Drag Artists we represent here at Gemini Promotions. 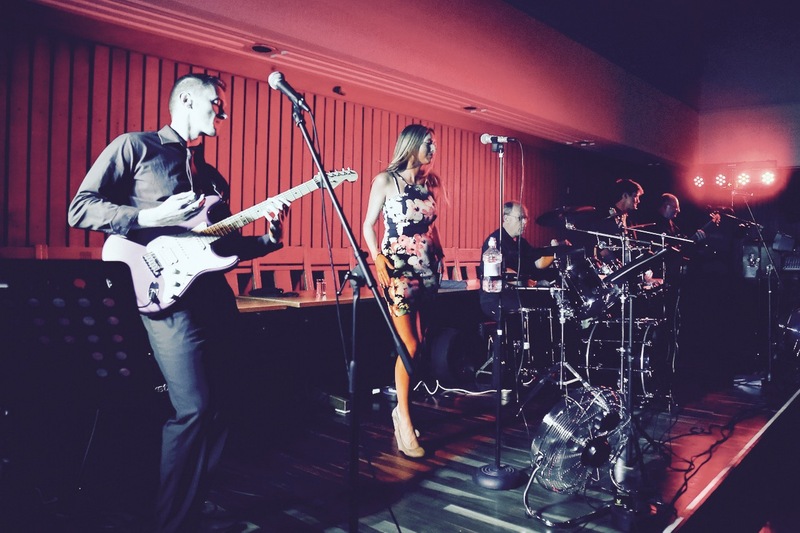 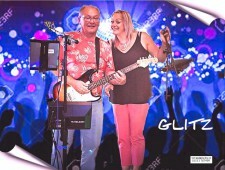 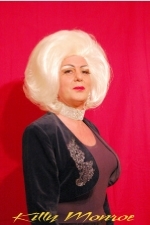 These acts are suitable for a Cabaret Evening or maybe a Hen Night Party. 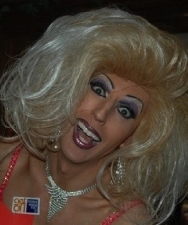 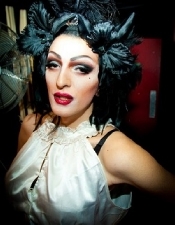 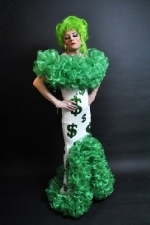 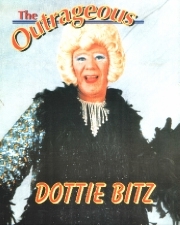 Please contact us to discuss your particular event so that we can select the best Drag Artist to suit your needs.